This is the very first episode of Season 2 of The Messenger Podcast! 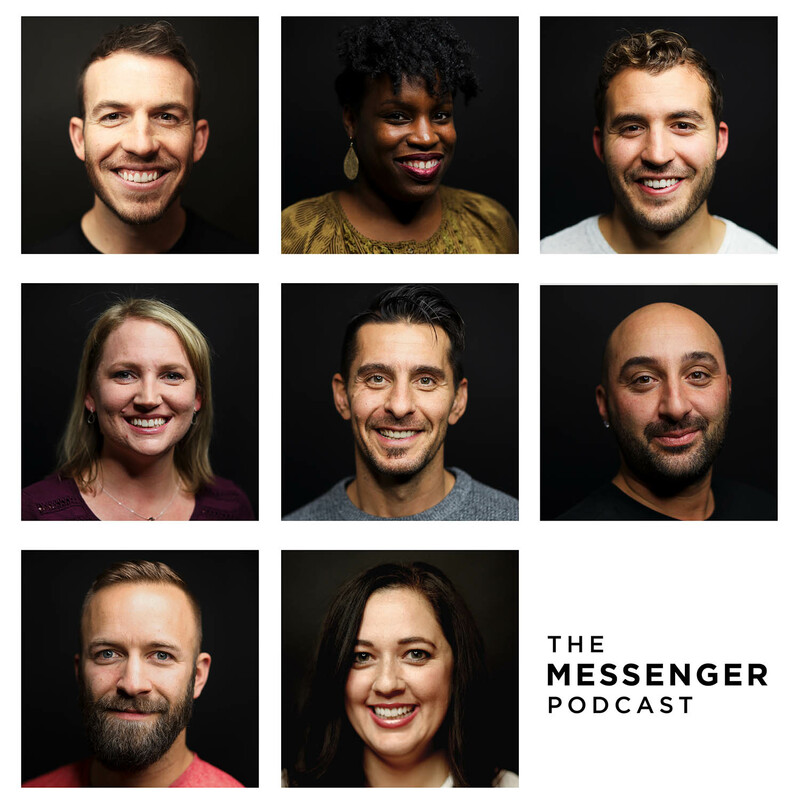 In this episode, our panel team discusses what it means to be a messenger to our world. We also have a very exciting announcement, so be sure to tune in.